Rose gold plated necklaces are always in style, and our Name Necklace in Rose Gold Plating with One Birthstone is certain to be a favourite! This eye-catching piece takes a classic design to new heights. Made with 18ct rose gold plating over sterling silver, it features your choice of one sparkling birthstone, which is worked into the matching rolo chain for added appeal. Certain to be a favourite and perfect for pairing with a variety of everyday looks, it’s fun to wear on its own or layered with other name necklaces from our collection. 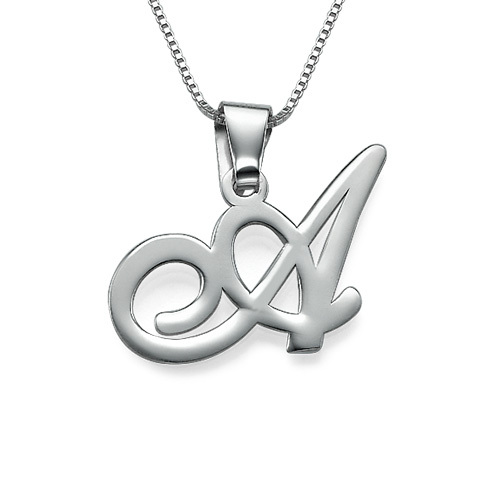 This luxe-looking style is also available in your choice of sterling silver or 18ct gold plating. Pure perfection!